Update: Deadline has revealed that ABC has rolled Bewitched off-cycle to have more work done to the script. Bewitched was bought by Burke's predecessor at ABC, Channing Dungey, with a big pilot production commitment which I hear involved a $2 million penalty. It explored casting before ultimately being rolled. Kenya Barris (Black-ish, Grown-ish), who recently departed ABC studios for a rich Netflix deal has sold his last project to ABC per Deadline's exclusive. 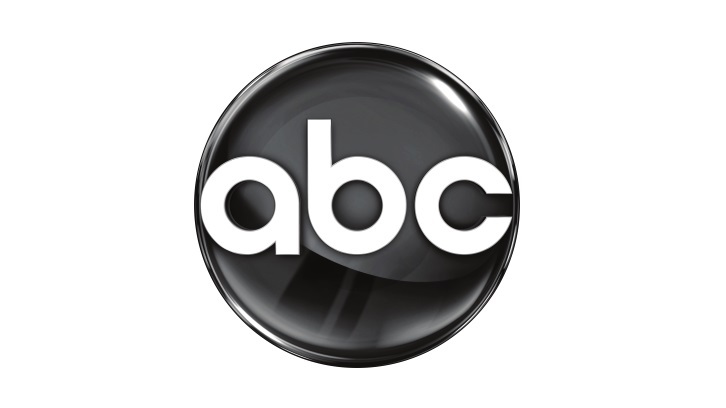 Bewitched, a single-camera, interracial blended family comedy based on the 1960's sitcom has received a pilot production commitment from ABC. Yamara Taylor, Black-ish writer, and co-producer will pen the script along with Barris, both of whom are also executive producing the project. The project hails from ABC Studios, Sony Pictures TV (who owns the rights to the title), and Sony's Davis Entertainment. Bewitched follows Samantha, a Black hardworking, single mom, who happens to be a witch, marries Darren, a White mortal who happens to be a bit of a slacker. They struggle to navigate their differences as she discovers that even when a Black girl is literally magic, she’s still not as powerful as a decently tall White man with a full head of hair in America.